The 2020 Kia Soul will make its world debut at the Los Angeles auto show later this month. Ahead of the reveal, Kia released a teaser that shows off the model’s new floating roof. We can’t tell much else from the teaser, but it’s clear the rear will keep its boxy look. 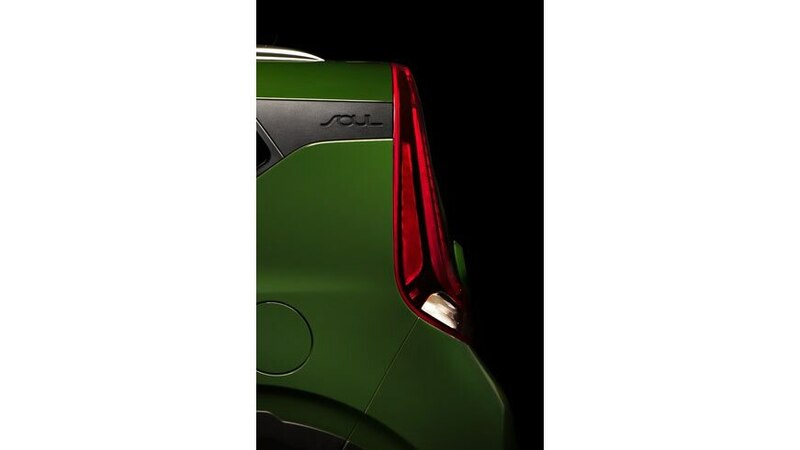 The hatch retains the same vertical taillamps as well. 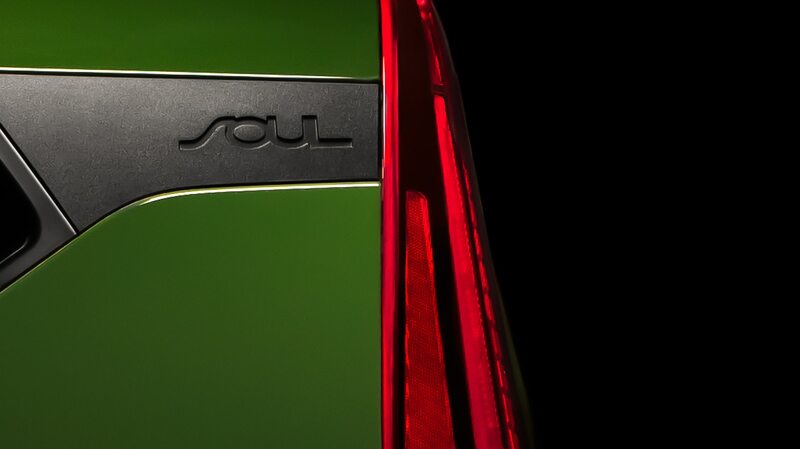 That’s right, the Soul EV will live on for 2020. Like the previous version, it will be available only in select markets. The current second-generation Kia Soul is starting to show some signs of age, and we can’t help but wish for more communicative steering. Still, the Soul improved considerably when it was refreshed for the 2017 model year, gaining a Turbo model that boosts both power and fuel efficiency. The Los Angeles auto show runs November 30 to December 9.